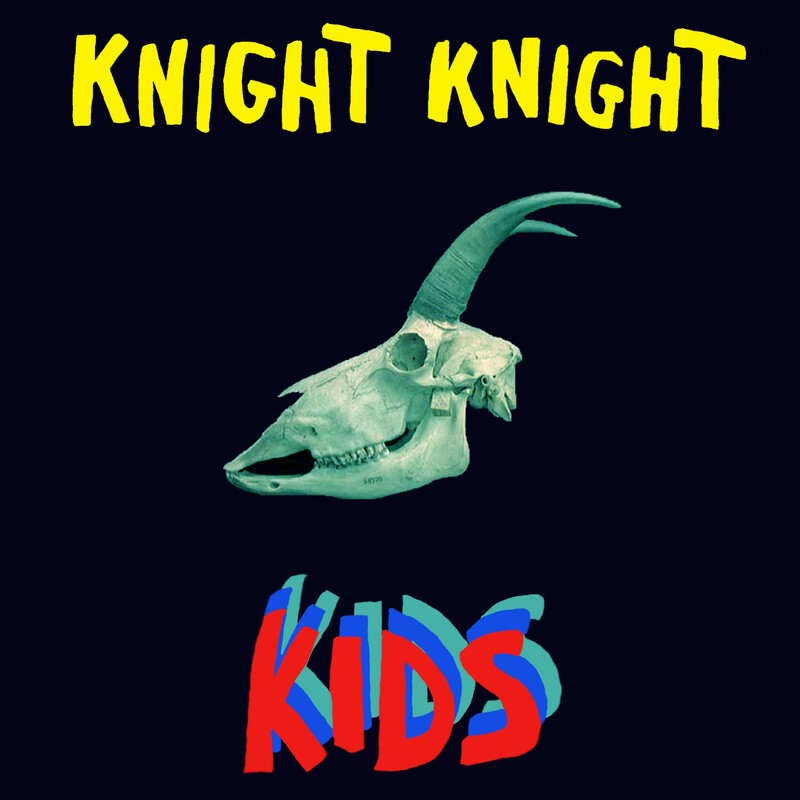 Kids is the second single from electronic new-comer Knight Knight. Marking a somewhat bombastic departure from debut single Boy, but still maintaining the slightly glitchy, mostly danceable rationale, Kids is a cacophonous two minutes and fifty four seconds of high-energy noise. NEWS: Kathryn Williams @ Mining Institute – extra date!